The Pacific Coast Bulldog Club promotes the health and welfare of all Bulldogs. 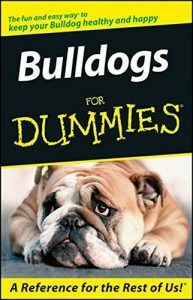 It’s important to stay current on bulldog health and other issues. Join the PCBC at one of their monthly meetings to engage with other owners and listen to occasional presentations on a variety of topics. 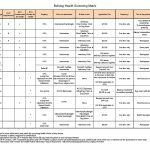 Meeting schedule and directions are on the “Members” link above or to the right side. 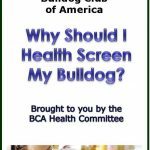 The Bulldog Club of America is asking for tissue samples for a preliminary research project on bulldog Anasarca. Click here to download more information about this project and find out how you can help.